This variety of jalapeno I have found to be very reliable here in Northern Indiana. They are not the giant chile’s you find in the grocery stores. These are smaller but with a superior flavor! Can be fairly hot. Meaty fruits are excellent for salsa, pickling and cooking with. Ripe, smoked fruits are called chipotles. Well adapted to northern climates. 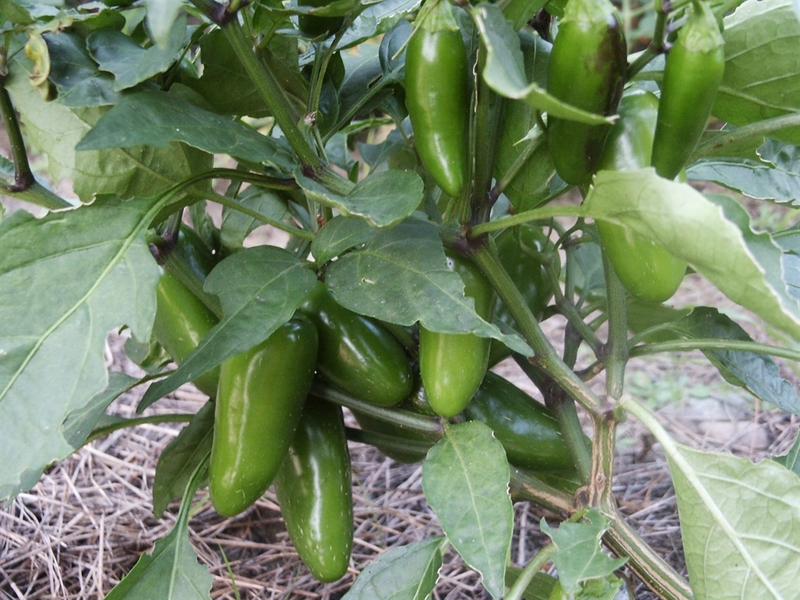 Start pepper plants indoors 8-10 weeks before setting out in the spring after all danger of frost has passed. 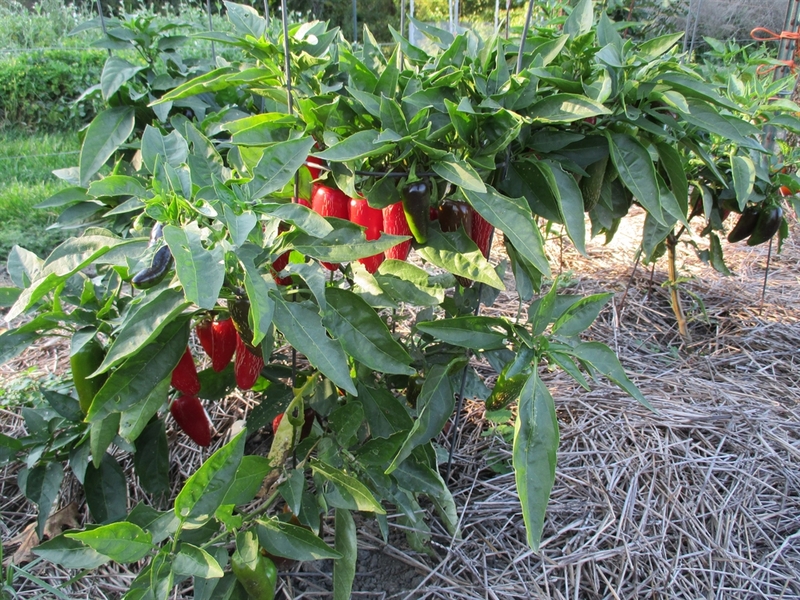 I never plant peppers before the last week of May. 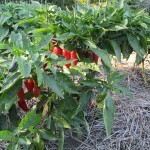 They are helped along with a support like caging or trellising. Steel wire, round cages work great for peppers.